I'm a terrible blogger. Sue me. My head was up in the clouds and I somehow forgot all about my blog's birthday (14th July, write it in your diaries). Not only that, I managed to surpass 100 blog posts. Again, silly me. But that's ok, I'm here now, no need to fret. Lol I really wish I had the motivation to buy a pink silver foil balloon and take a totally adorable Insta-worthy photo with it but no, I don't. 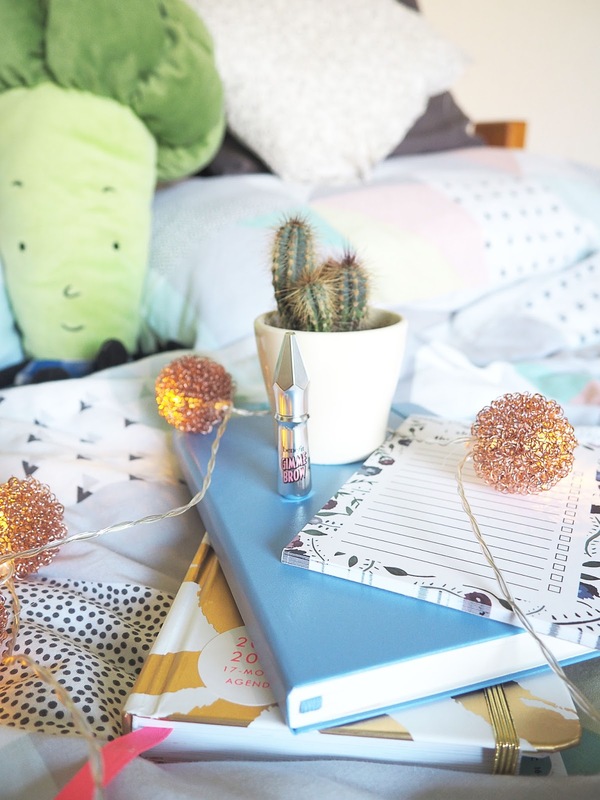 Instead, you're stuck with me writing about my blogging goals for the rest of the year, because if anything, I'm not 100% sure what a blog birthday is supposed to entail. Especially one you've forgotten about. Develop a photo style & bloody stick to it: I tried a new photo style out for the header of this post, you like? I adore my Olympus Pen and really want to experiment more when it comes to blog photos. I want my photos to be goals, y'know. Reach 1000 Bloglovin' followers: This is pretty reasonable I think. I've reached 708 in 1 year so reaching 1000 by January? Let's do dis. Join more Twitter chats: Last year I was like the queen of Twitter chats, I didn't miss one. I've been slacking lately due to the same old recycled topics but I will return soon, to annoy you all once again. Reach 2000 Instagram followers: I don't know how, but towards the end of 2015 I somehow reached 1000 IG followers. As we speak, I'm on 1466 followers which I am buzzing about. My growth and interaction on there is doing pretty well considering I don't have a particular "theme". One thing I will say though, is posting on a daily basis really helps! Do more fashion posts: The terrifying world of fashion blogging. I have so many friends who are just PROS at it but little old me is too scared to even step in front of the camera most days. Alas, it's something I'd love to conquer which leads me onto my next goal. YouTube: Potentially, maybe, hopefully starting my own channel. Do not count on me sticking to this one huns, I have a long way to go but I suppose it wouldn't hurt to try. Exposing my double chins to the world, one video at a time. And they are all the blog related goals I can think of for now, I just wanted to post a lil somethin' somethin' to celebrate my blog's birthday. Happy 1st Birthday Chapters of Kat, and well done me for actually sticking at something! Great list of goals. You've done amazing in one year! Kat this photography is amaaaazing! 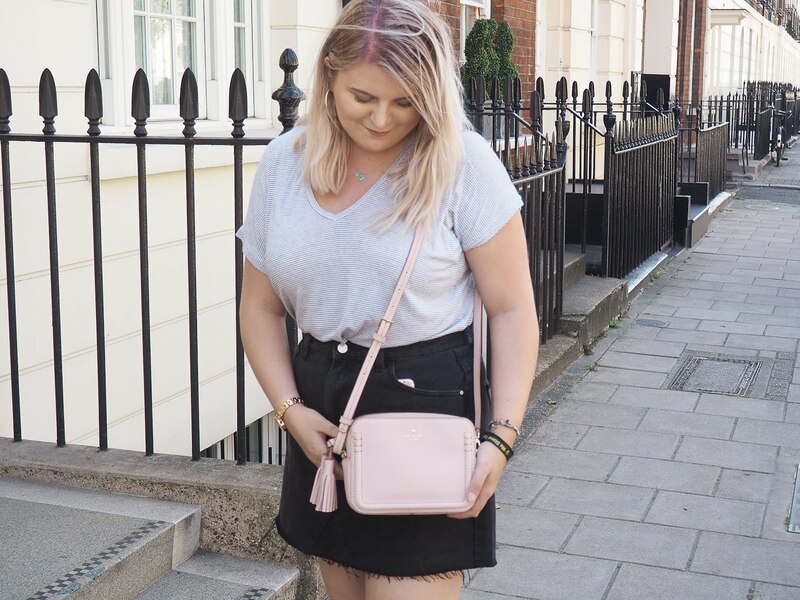 Love these goals, and I can't believe how far you've come in a year, that's such a big achievement :) I'm hoping to reach 500 bloglovin followers by the end of the year! I know you can make 1000 followers by january! You are such a sweet blogger and it shows! You're better than me! I don't even remember my birthday lol. What a cute blog you have btw!